This afternoon I went by my friend Marty’s house for a few pictures of his Questar. Marty lives only twenty or so minutes away. Marty grew up in Queens, New York, and at the age of eighteen (1965) he visited the Questar factory, located in New Hope, Pennsylvania. A demonstration scope was set-up, trained on a coin, a quarter, which was about fifty foot away. 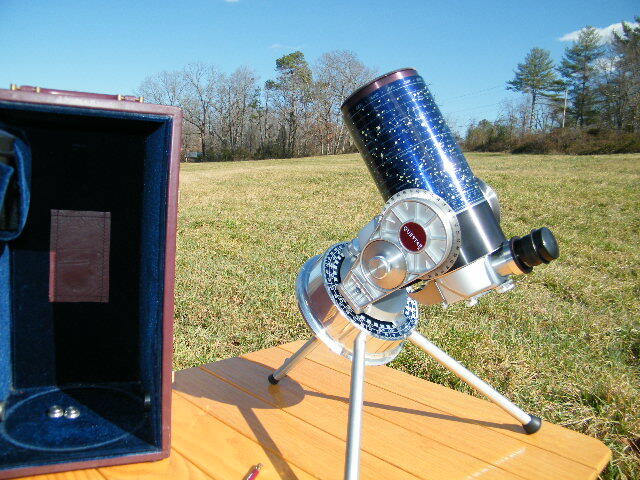 He was very impressed with the most minute details that could be seen with this small scope. 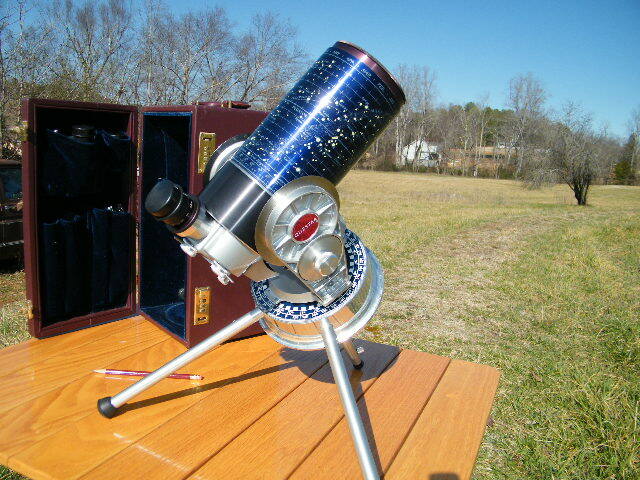 Marty continued to look at those “Sky & Telescope Magazine” advertisements, and in 1996, only 31 years later, he was finally able to purchase his Questar. This entry was posted on February 2, 2012 at 9:29 pm and is filed under Roger's Articles. You can subscribe via RSS 2.0 feed to this post's comments. Both comments and pings are currently closed.